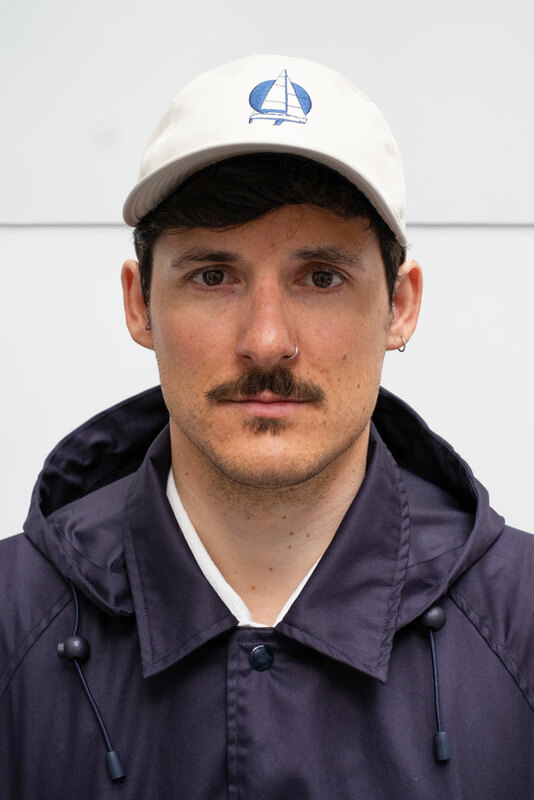 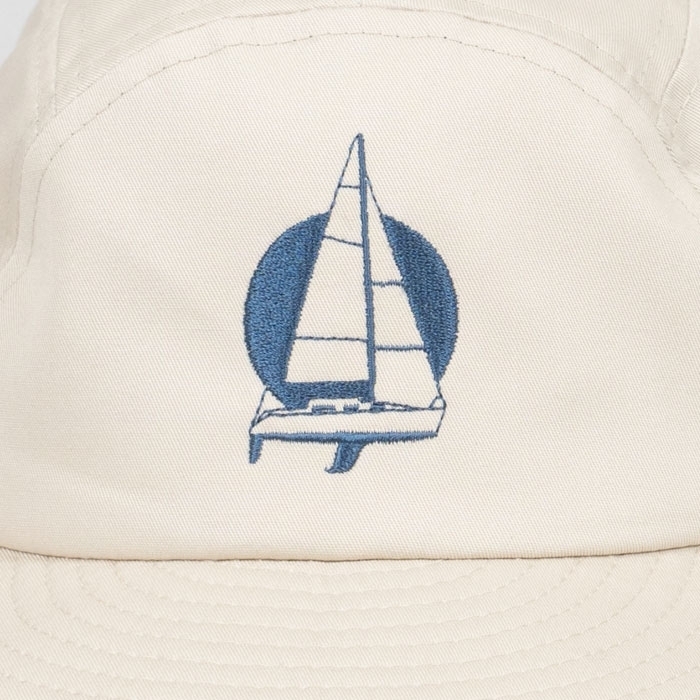 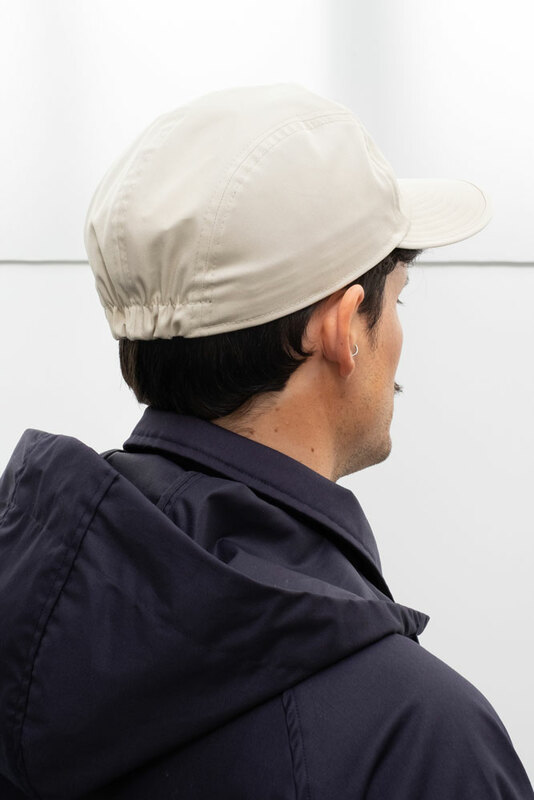 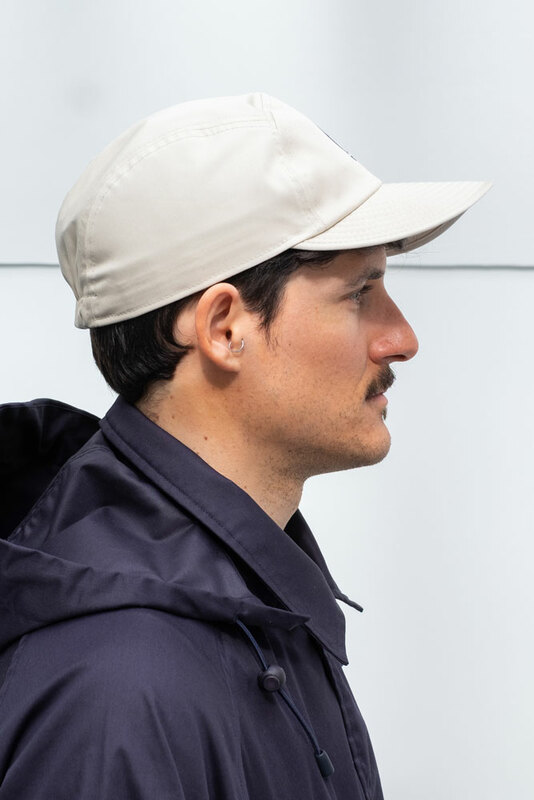 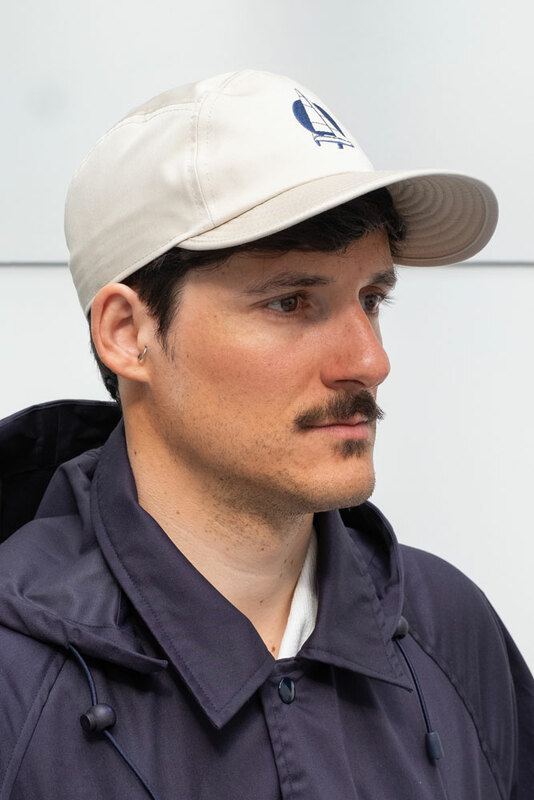 The MARINA cap is a light, flexible fair-weather sailing hat. 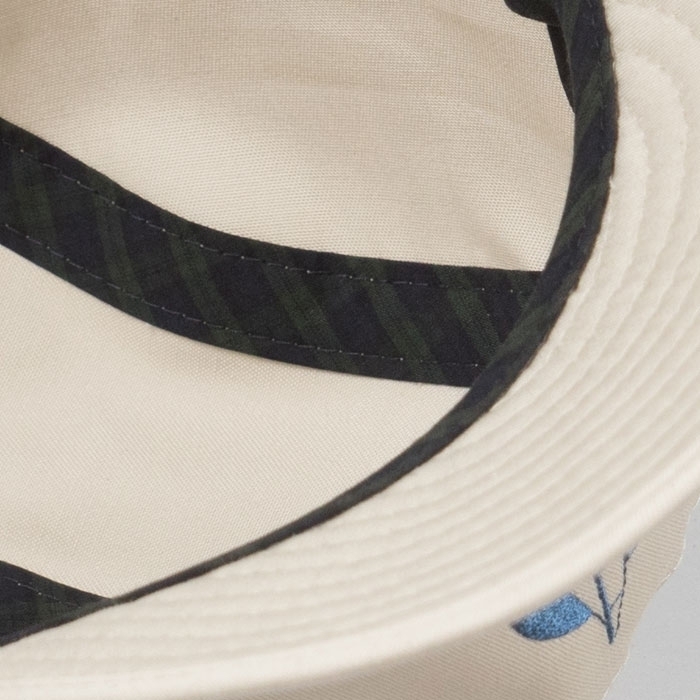 It is made of durable medium weight cotton twill. 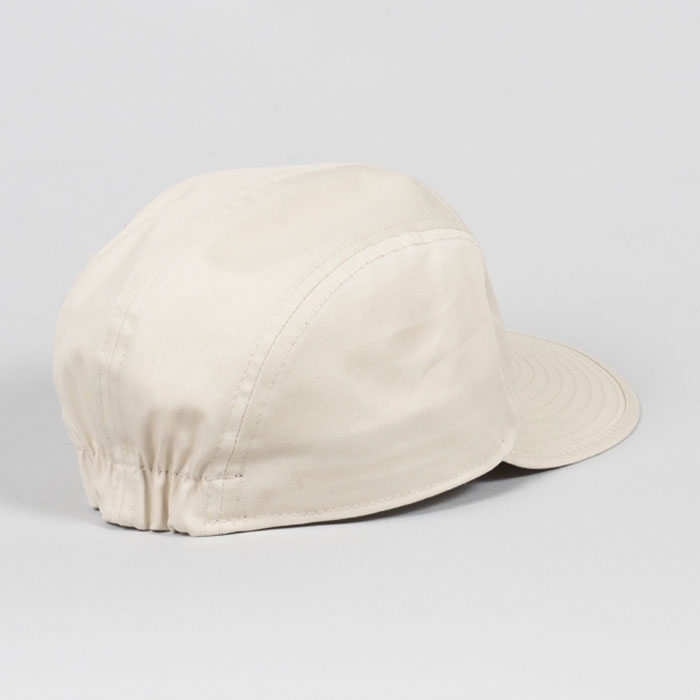 The MARINA cap is easy to fold and can be stored in a pocket. 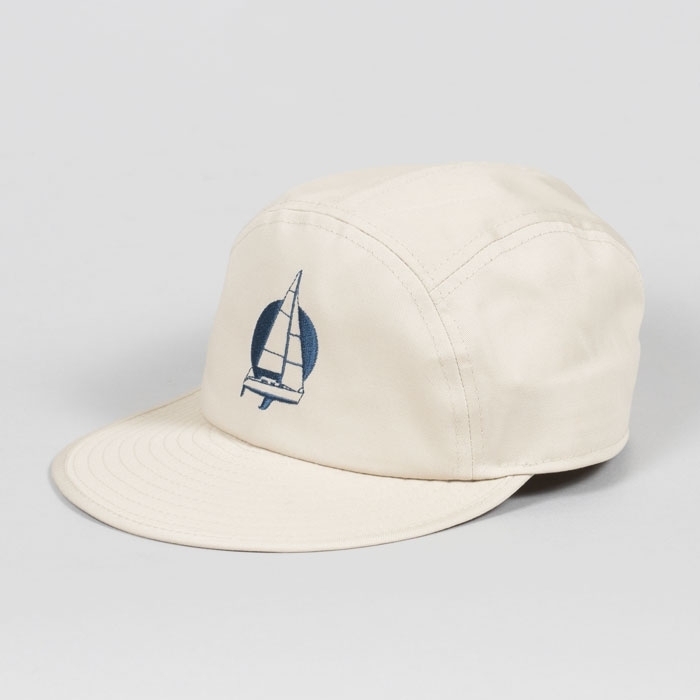 Its elasticated back and its sailing ship embroidery reflect the cap’s athletic nature.